Flaunt your unique fashion sense with a smart pair of Classic Casual Shoes. It reflects current trends and cool design with its perfect appearance. 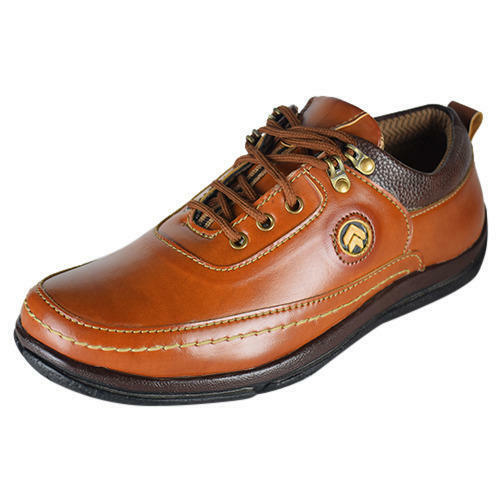 We are Trading the premium quality range of stylish footwear that includes Mens Loafers, Mens Casual Shoes, Mens Sandals, Stylish Casual Shoes, Mens Sneaker Shoes, Gents Casual Shoes, Mens Sports Shoes and Formal Shoes etc.